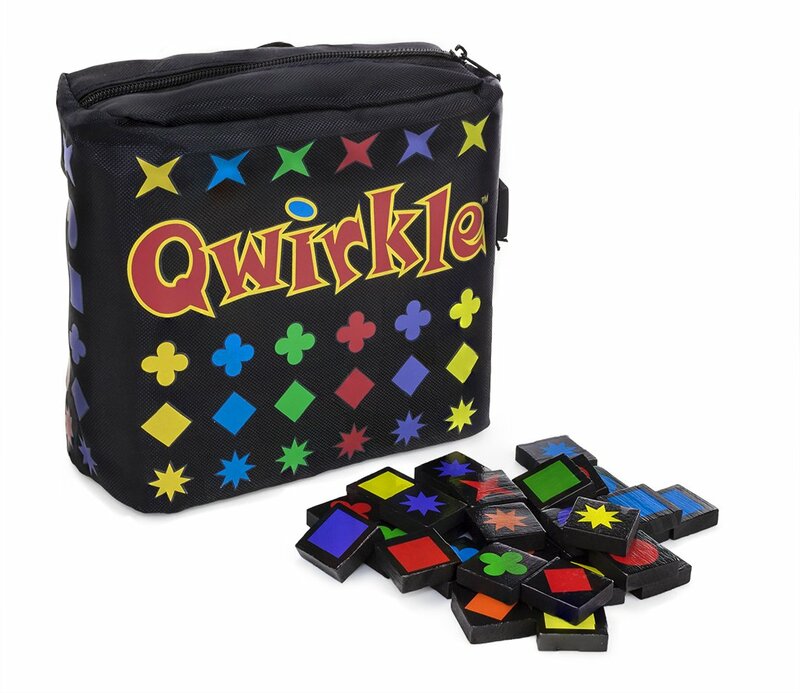 Amazon Lightning Deal - Travel Qwirkle! 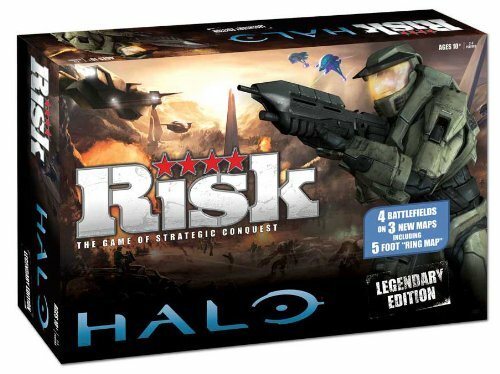 Amazon Lightning Deal - RISK: Halo Legendary Edition! 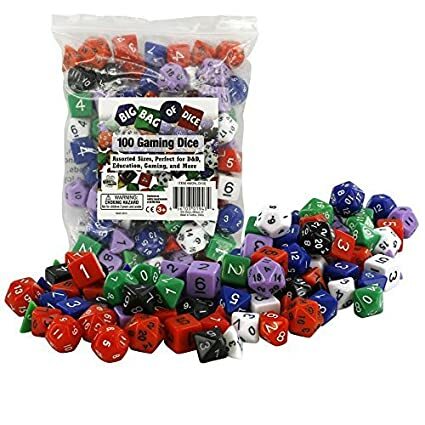 Amazon Lightning Deal - Big Bag of 100 Gaming Dice by Monster! 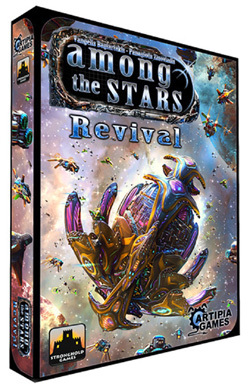 Starts at 10:04 AM MST but is already 53% Off! 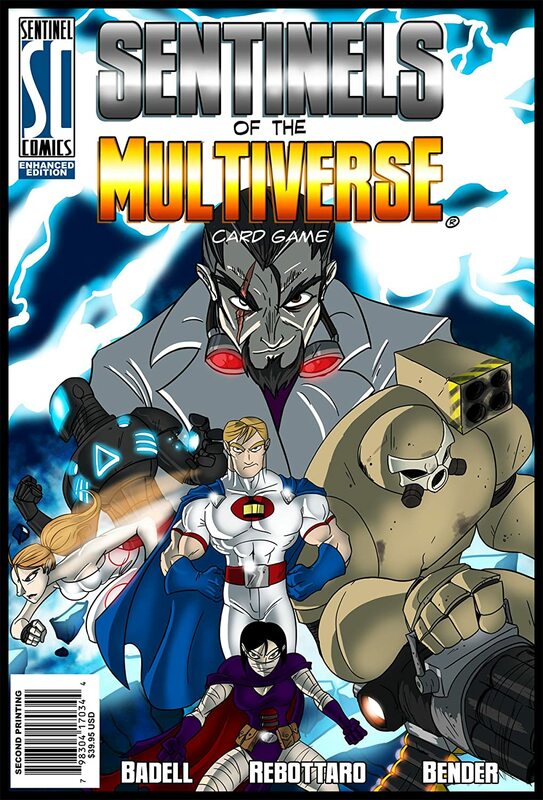 Amazon Deal of the Day- Sentinels of The Multiverse - 43% Off! 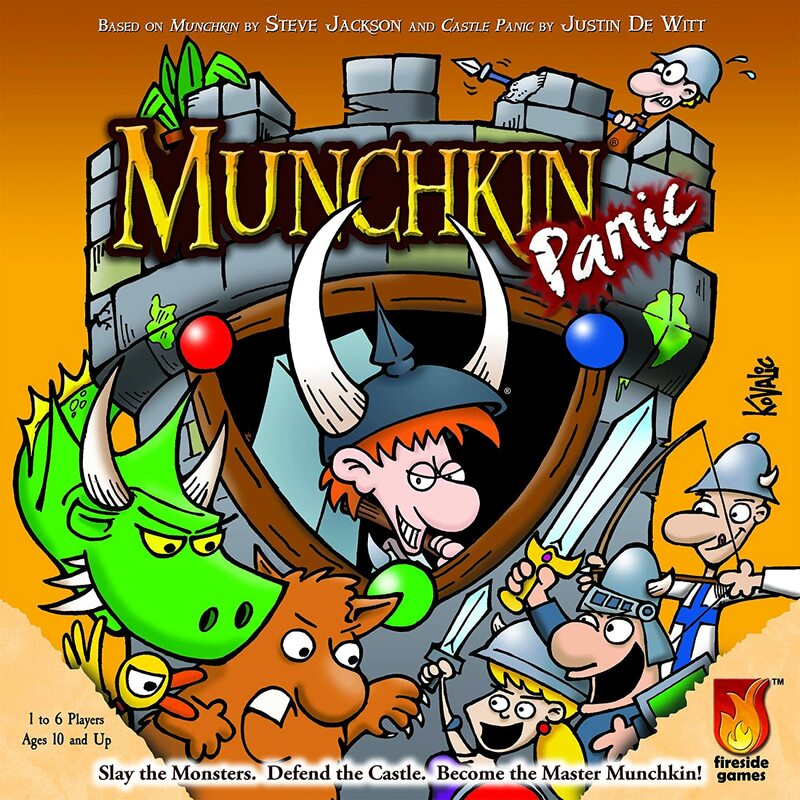 Amazon Deal - Munchkin Panic - 38% Off! 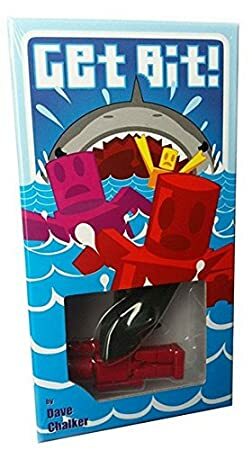 Amazon Deal - Get Bit - 34% Off! 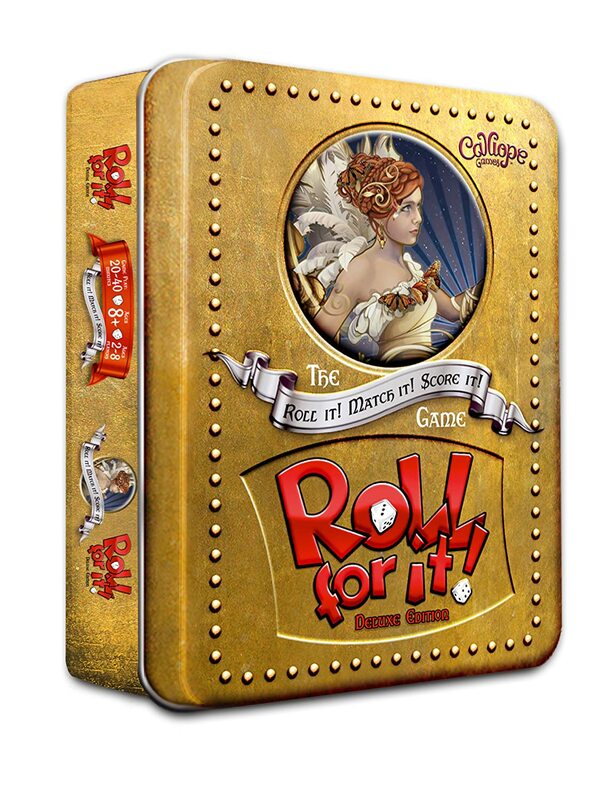 Amazon Deal - Roll for It Deluxe Edition - 34% Off! 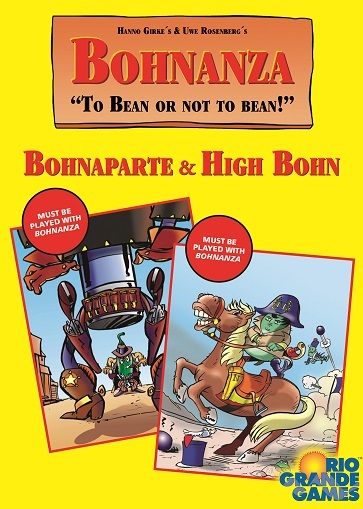 CoolStuffInc.com Deal of the Day - Bohnanza: Bohnaparte & High Bohn Expansion - 52% Off! 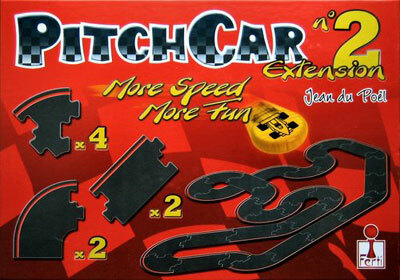 CoolStuffInc.com Deal of the Day - PitchCar Extension 2 - 40% Off! 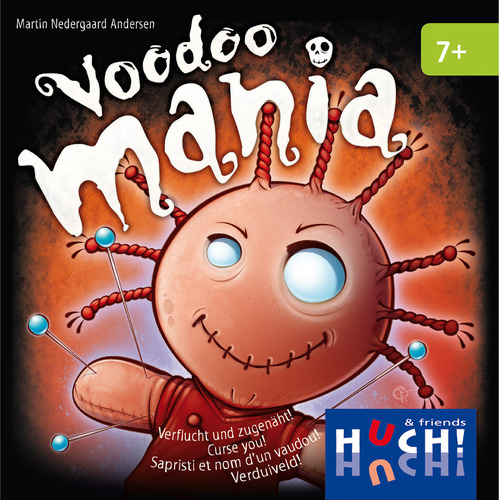 CoolStuffInc.com Deal of the Day - Voodoo Mania - 73% Off! 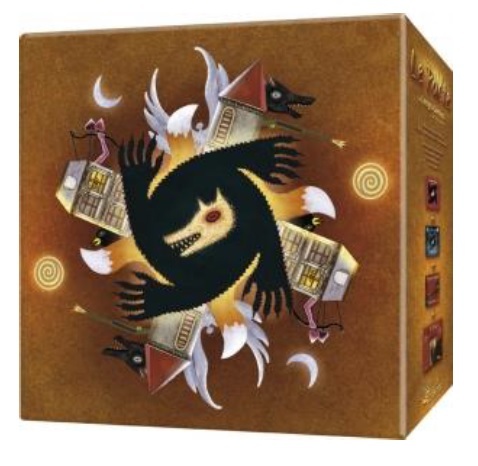 CoolStuffInc.com Deal of the Day - Werewolves: The Pact - 60% Off! 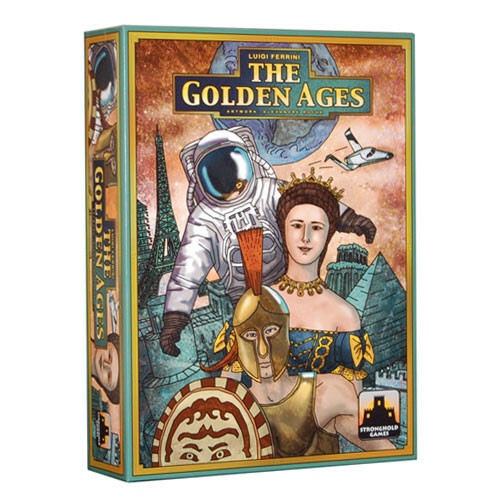 MiniatureMarket.com Deal of the Day - The Golden Ages - 50% Off! MiniatureMarket.com Thanksgiving Week Sale - Sidibaba - 83% Off! MiniatureMarket.com Thanksgiving Week Sale - Bakong - 80% Off! MiniatureMarket.com Thanksgiving Week Sale - Disturbed Friends - 52% Off! MiniatureMarket.com Thanksgiving Week Sale - Farfalia - 50% Off!